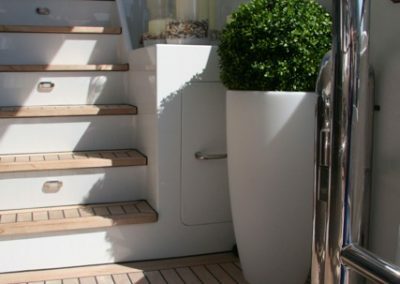 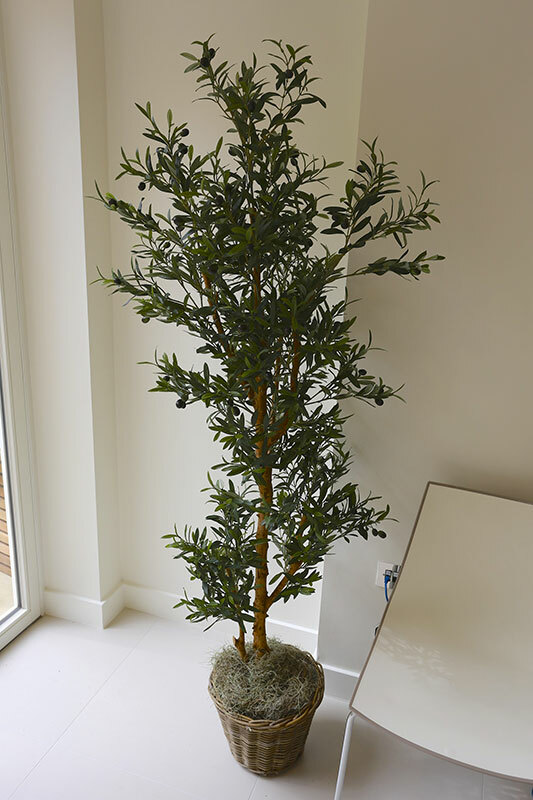 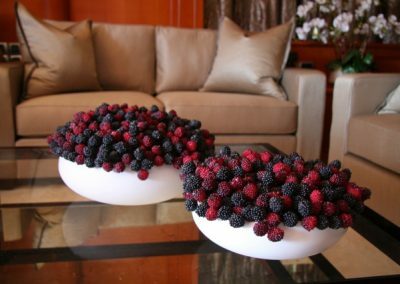 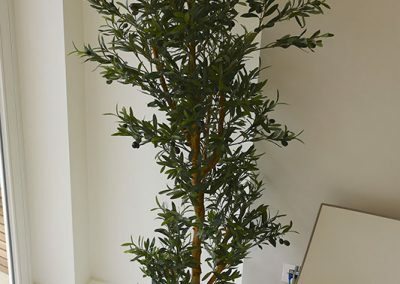 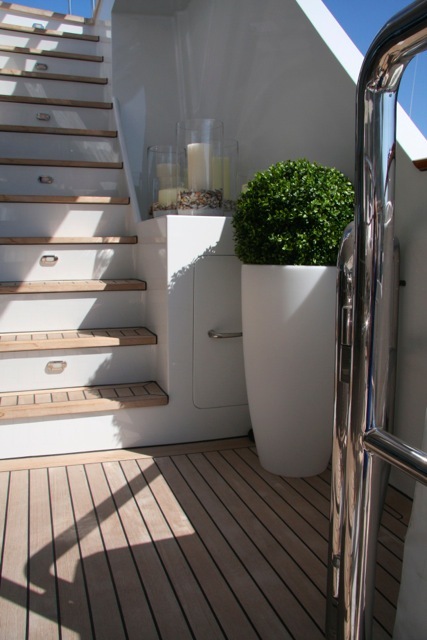 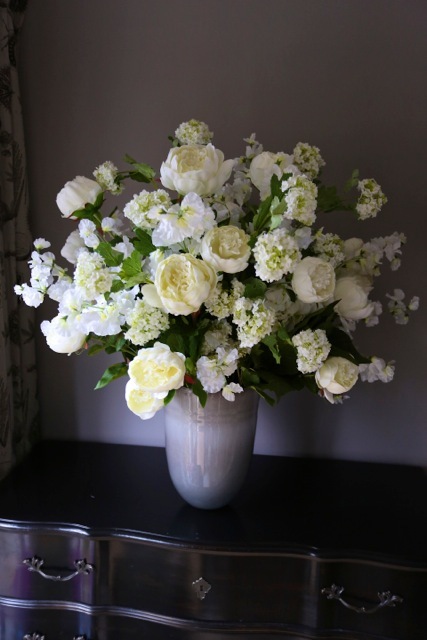 Are you too busy to source and look after fresh flowers and houseplants? 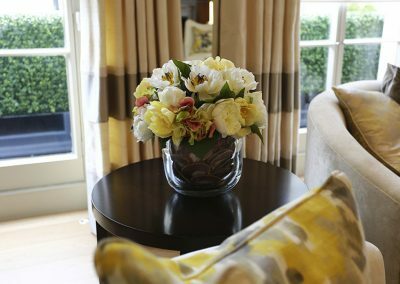 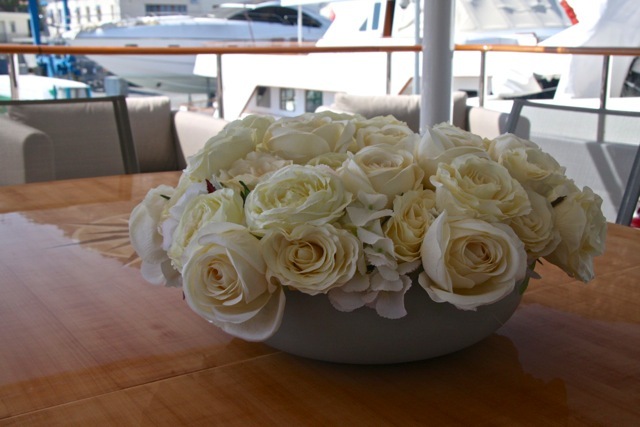 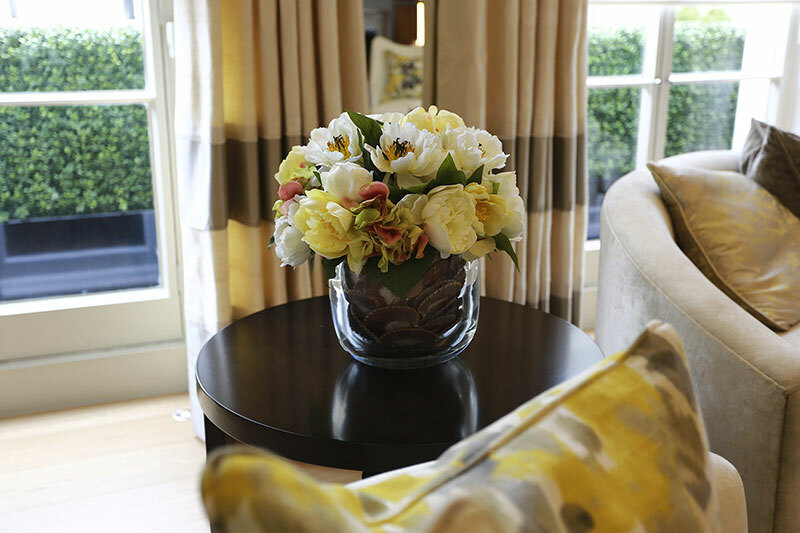 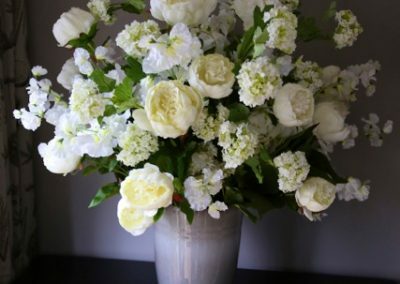 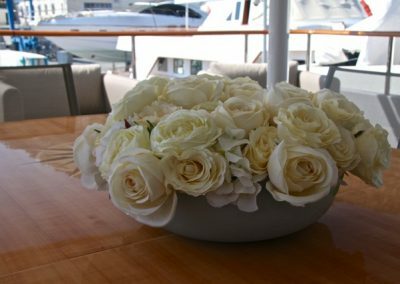 Beautiful high-quality silk flowers will provide a solution and can transform any room in your home or office. 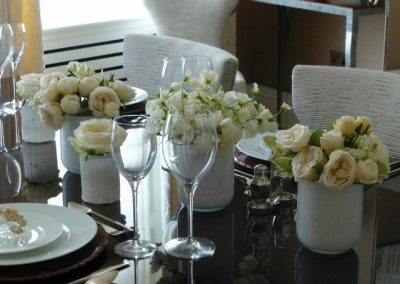 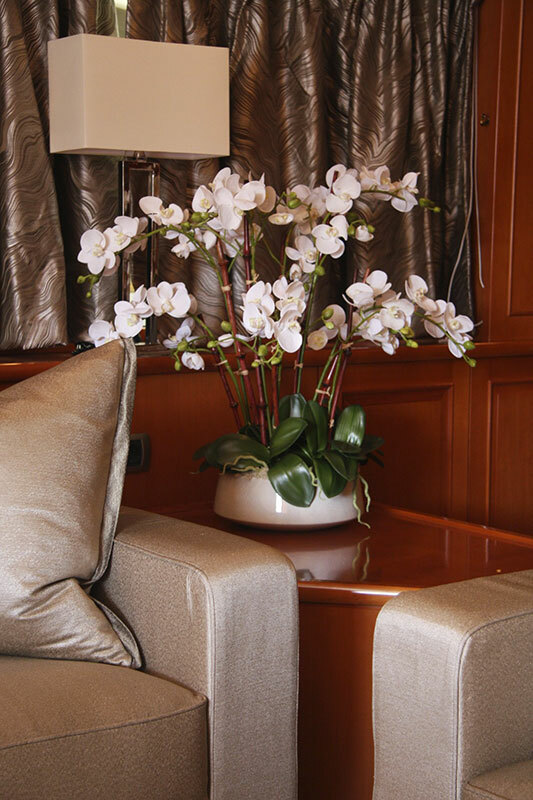 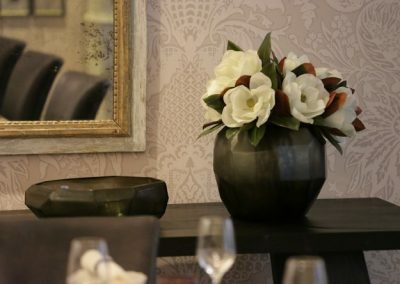 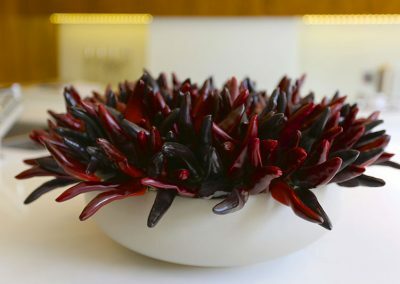 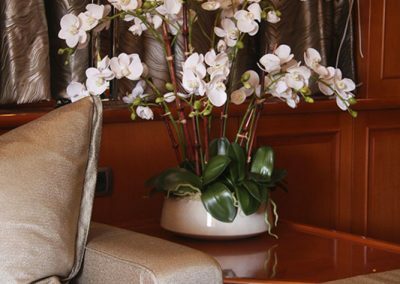 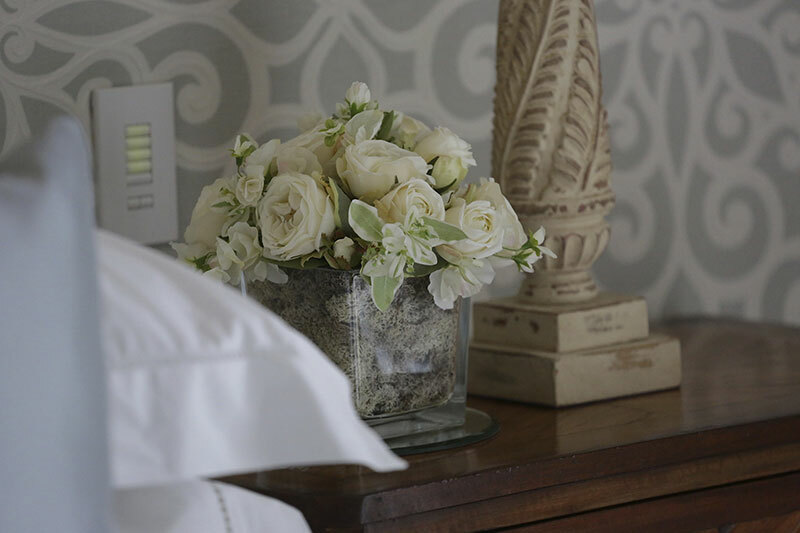 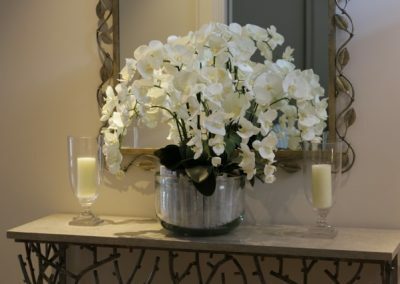 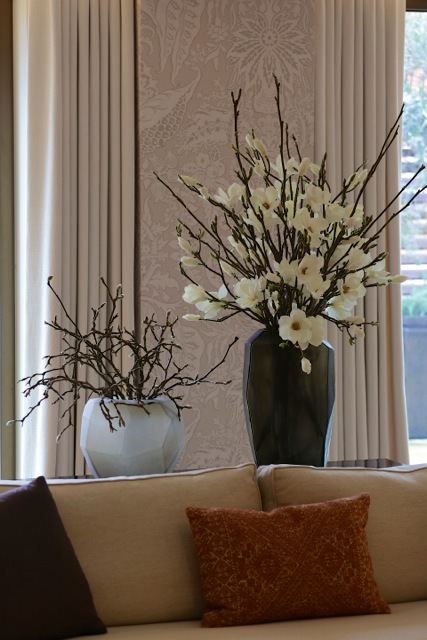 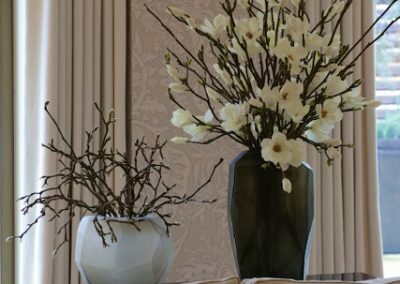 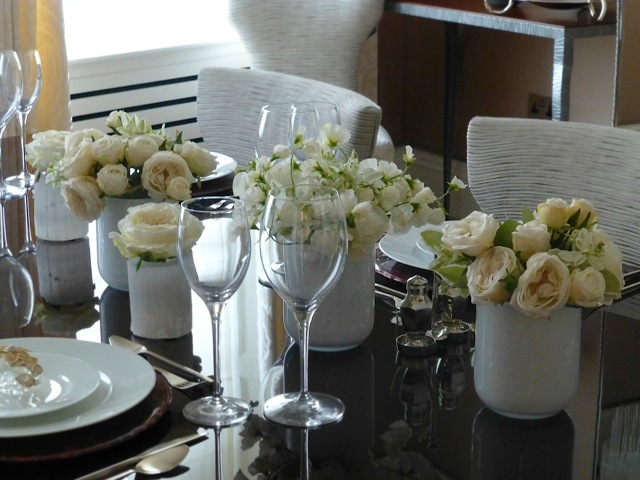 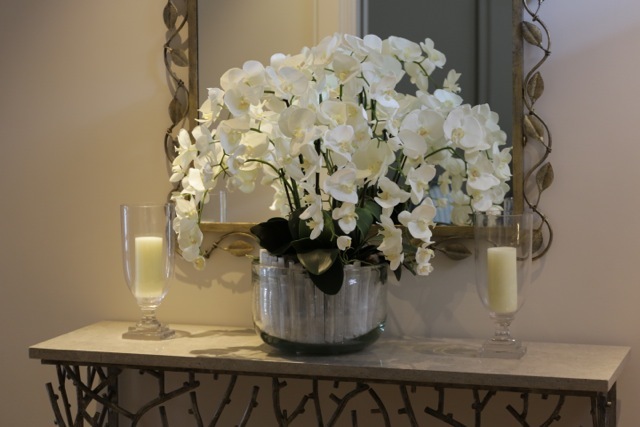 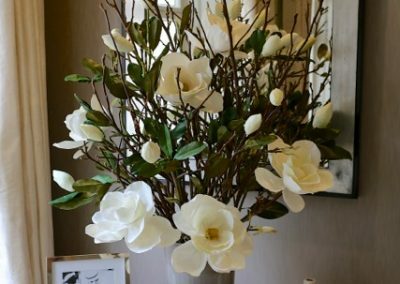 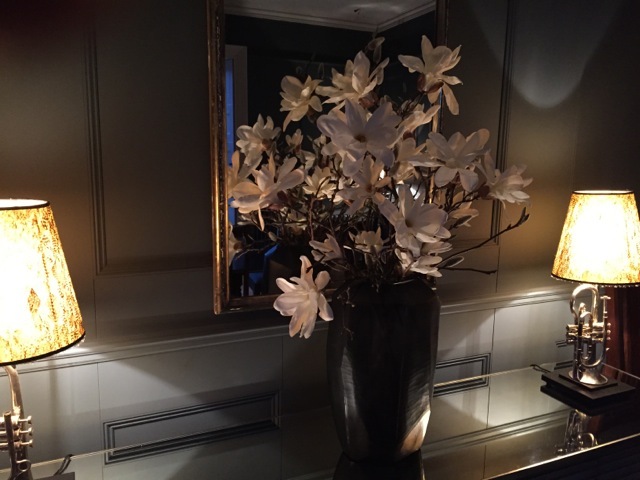 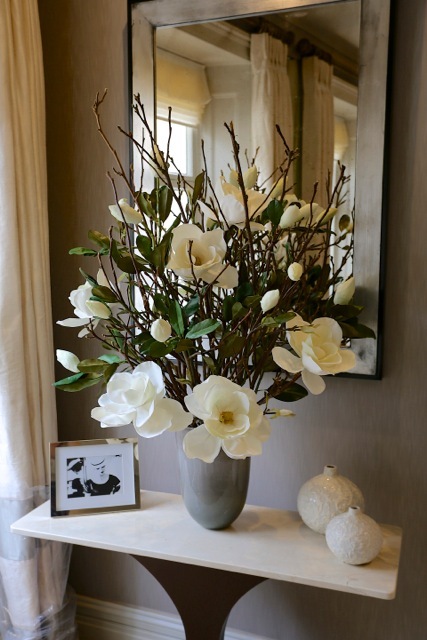 Exquisite silk flowers, from orchids to magnolia brunches will never cease to please your guests and visitors. 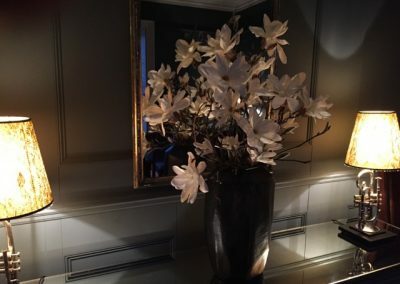 © 2019 Milos Hynek Flowers. All Rights Reserved.